Technology is changing almost everything around us. Smart homes replace the traditional homes with the help of the newest electronic gadgets and tools. Also, the gas cars are now starting to be replaced by electric vehicles. Similarly, the best vacuum cleaner is no different since the traditional vacuum or carpet vacuum is now being replaced by the smarter version: a steam vacuum cleaner. Steam vacuum cleaners are products that are designed to work on any floor and at times, even on carpets, rugs, curtains, and upholstery. As this appliance only uses water to clean, you do not have to use any harmful cleaning chemicals and detergents, making it eco-friendly. It is also very efficient with regards to removing dust mites and killing germs because it uses heat. So, if you have anyone in the family who suffers from allergies, a steam cleaner might be the right fit for you. Simply put, a steam vacuum carpet cleaner is a healthier, more efficient, and smarter alternative to traditional vacuum cleaners. However, here is the catch. Just like different types of vacuums, there are different versions of steam cleaners available on the market. This makes choosing the right option very difficult. What adds more to the burden is that their basic features also differ in some ways. Hence, we listed some of the necessary things that you need to consider and compare when buying one. 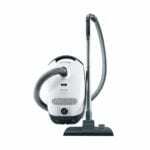 The type of steam vacuum cleaner is one of the things that you need to consider when buying one. The one you choose should work for the size of your home and the carpeted rooms inside it that you need to clean. This is the smallest, most portable, and affordable type. It is designed for people who need to accomplish quick cleaning jobs. As such, this type is not suitable for individuals who have large properties. Nonetheless, this can also be used for cleaning cars, curtains, and upholstery. Likewise, this is very easy to store. This type is considered to be the most versatile and efficient when you need to kill bacteria, parasites, and other germs that might be present in your space. That is owed to the fact that it provides dry cleaning. 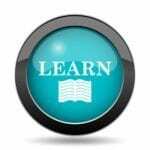 Thus, it can also save the objects on your property from damages due to excess moisture. Sadly, this will require a large storage room and is quite heavy. Often known as canister steam cleaner, this is the largest steam cleaner with a big water tank making it efficient in cleaning large properties swiftly. This is the right option if you only want to clean floors. This lightweight, easy-to-handle, upright cleaner contains a smaller water tank compared to the above two options. When buying the best steam cleaner for your home and office, make sure to look for the following features and then compare different models. A steam cleaner will only start working properly when the water is heated enough to produce steam. Thus, it is important to learn how long you have to wait before the cleaner starts making the steam. This time is called heat-up time. You can easily find models that offer a heat up time ranging from 10 to 15 minutes. Some can even heat up in a maximum of four or five minutes. As suggested, a heat-up time of more than 15 minutes is too long, and it is better to avoid these models. That is because the faster your cleaner heats up, the more quickly you can get your job done. Obviously, a product that is smaller and lighter is easier to store and carry around while a larger and heavier one requires more space and effort. However, the larger and heavier it is, the more efficient it is to work on tough dirt.The size and weight of the cleaner also depend on the size of the water tank, which is another important feature to look for. The larger the tank size, the heavier and bulkier your cleaner is. Nevertheless, the larger the water tank is, the lesser you need to refill it. As a general rule, a product is more powerful if the steam pressure is high. Likewise, when the temperature limit is high, the higher and drier the steam pressure is. A model that has such feature is ideal because this type of steam is more effective in killing germs and bacteria. Likewise, it will clean more deeply. In relation to these two factors, another essential feature that buyers should not overlook is consistency. Reaching an optimum temperature and steam pressure is one thing, but keeping it consistent for a long time is another. With that in mind, the efficiency of a steam cleaner directly depends on the consistency it offers. Some other features to look for are noise levels, ease of use, price, attachments or accessories, steam volume control, and continuous refill. Some new models allow you to refill the water tank while you are using the cleaner. Last but not the least, also look for a warranty. Usually, the popular brands offer one to two years. The steam vacuum cleaner might be a better option compared to traditional vacuum cleaner depending on your needs. If you are looking for the ease of use and efficiency, you should check for features like quick heat-up time, consistent steam pressure and a higher temperature for the best cleaning. Also check for a quality accessory kit and other attachments. 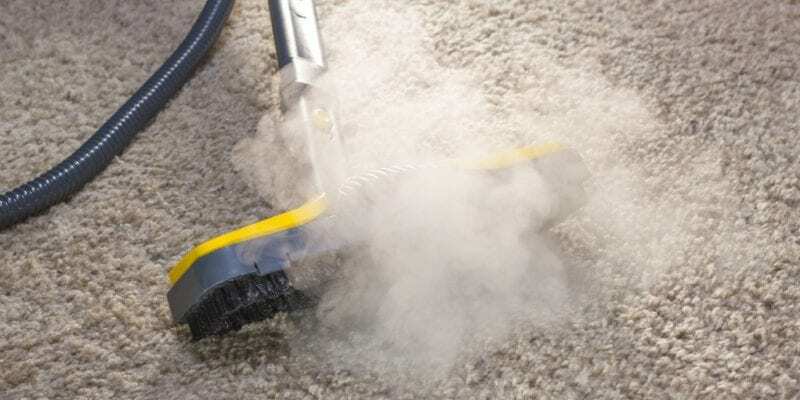 Keeping all these tools in mind, along with the best choices its easier than ever to buy a quality steam cleaner that will help keep your home clean and healthier.